Access to all floors is available via the elevator at the north end of the building. The elevators’ floor numbers are printed in Braille for use by the visually impaired. Wheelchair accessible restrooms and water fountains are available on all floors. Service Animals and service-animals-in-training are welcome and permitted. Fire alarms are equipped with strobe lights for hearing-impaired patrons. In any emergency, DO NOT USE THE ELEVATORS. Handicap parking spaces are available in the parking lot in front of the the South building. 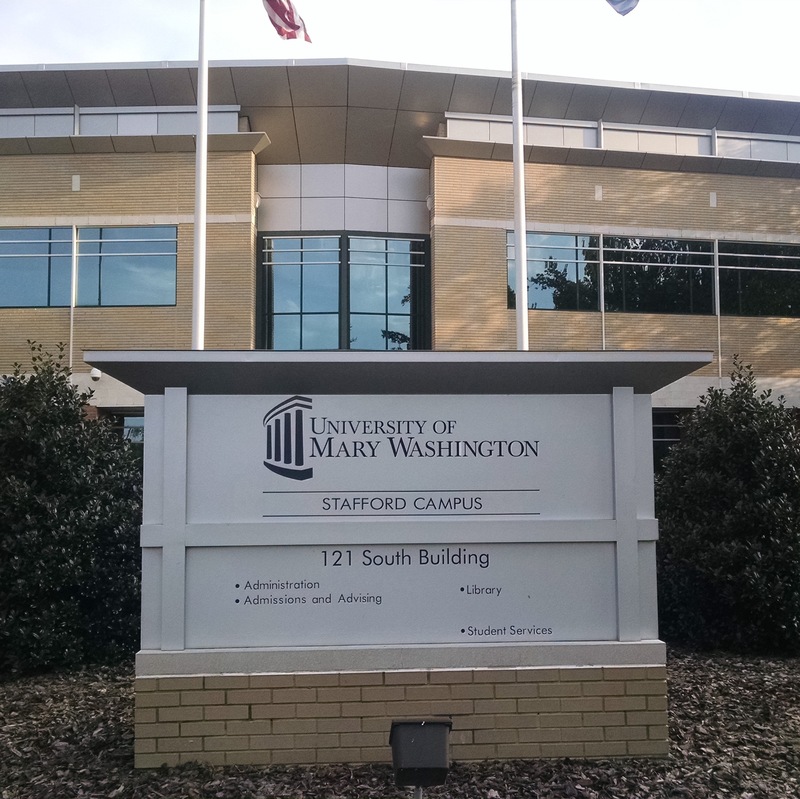 The Stafford Campus Library is located on the second floor of the South building at 121 University Blvd. The South building entrance is power-assisted and wheelchair accessible. An elevator to the 2nd floor is located directly behind the center stairwell. The elevator's floor numbers are printed in Braille for use by the visually impaired. Power-assisted, wheelchair accessible restrooms are available on both floors of the building. Wheel chair accessible water fountains are available on both floors of the building.